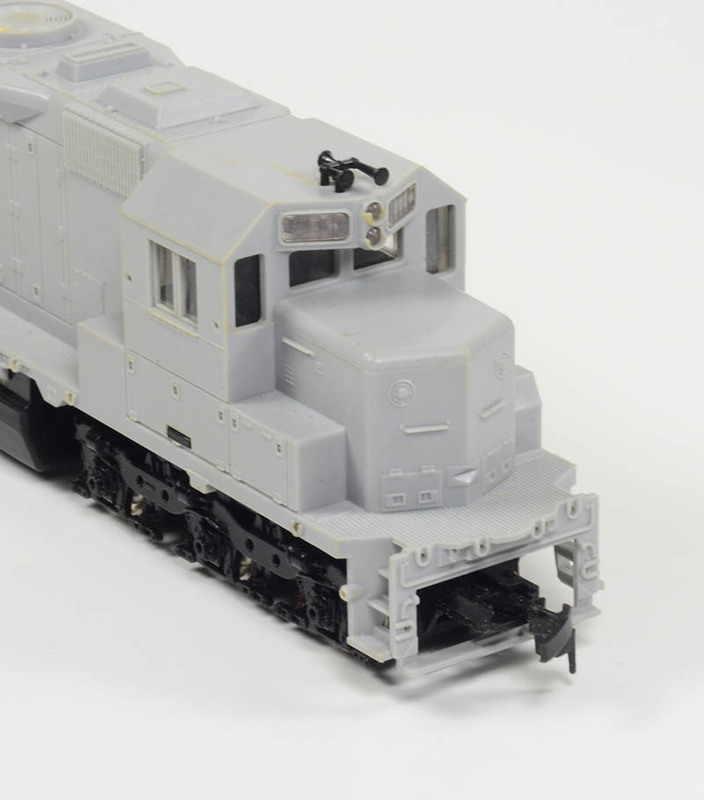 Nearly every hobby manufacturer has marketed an F-unit, just as nearly every railroad rostered one. Pemco added to the HO F-unit world with its F9A in 1980. 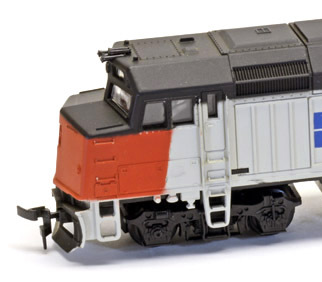 Pemco’s only six-axle diesel locomotive model was this EMD SD35. 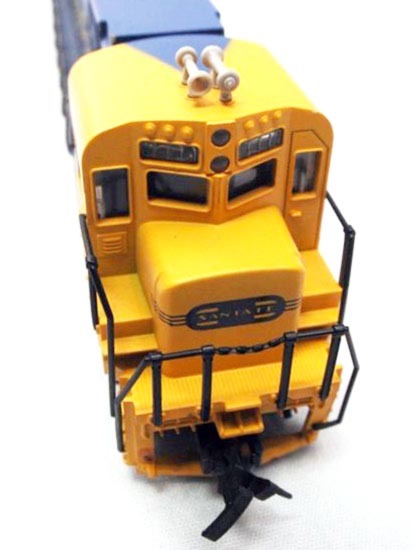 In addition to a variety of U.S. railroad paint schemes, this model also came decorated for Canada’s Ontario Northland. 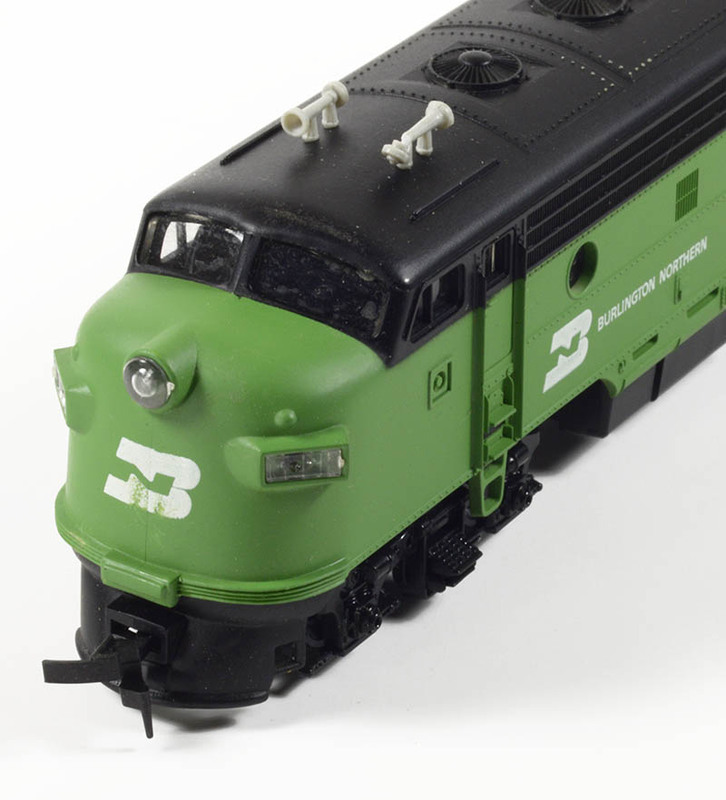 You’ll find reference by Pemco to its F40PH model as an “FP-40,” this four-axle 1970s EMD passenger diesel came in Amtrak and Burlington Northern. 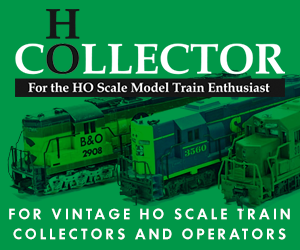 The second plastic Alco Century 430 for the HO market came from Pemco in 1980.